Delivery Time 20 days after deposit Suggestions:Our products can be polished by hands or by machine. Product show Product show More products More products 1: Is your products harmful to human body9 Our body jewelry products is made of 316 stainless steel, it is no harmful to body. 2: How can I get a sample to check your quality9 We can provide free samples to you, but you pay the shipping cost. 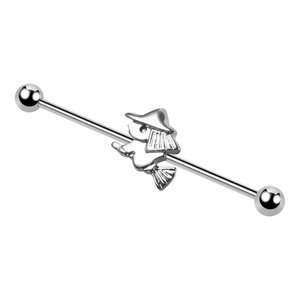 CZ industrial barbell body piercing industrial bar piercing &gt;&gt;Product Descraption 1)Type: INDUSTRIAL BARBELL 2)Metarial: stainless steel 3)Technics: polished 4)Suitable place:relaxation.party. 5) This Jewelry is comfortable, contemporary and very durable. 6)All jewelry is shipped in custom made boxes designed to keep your Body Jewelry safe. 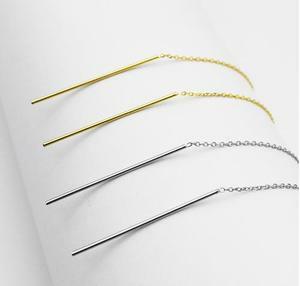 1.Fashion design body jewelry,popular deisgn 2.Material:made of Acrylic /UV ,316l stainless steel and so on 3.many styles for you chose,with different gauges 4.high polished,very brightly 5.Nickle &lead free 6.factory price with high quality gurantee 7.packing in opp bags 8.can be customized to sample 9.various colours for you choose 10.diffrent transportation is available 11.orders can be negotiatable Your own pictures ,sample and ideas are also welcome . We promise to offer you the best design and quality , competitive price , if you are interested in our products ,please contact me freely ! 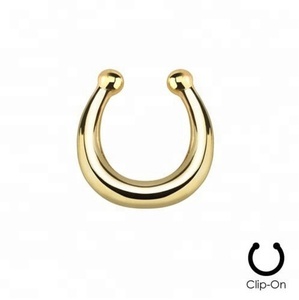 Alibaba.com offers 699 ear jewelry bar products. About 56% of these are stainless steel jewelry, 8% are silver jewelry, and 4% are zinc alloy jewelry. 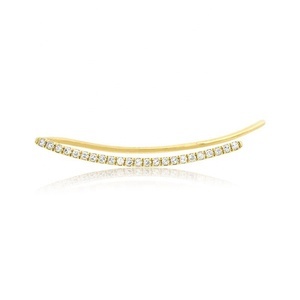 A wide variety of ear jewelry bar options are available to you, such as free samples, paid samples. There are 620 ear jewelry bar suppliers, mainly located in Asia. The top supplying countries are China (Mainland), South Korea, and India, which supply 98%, 1%, and 1% of ear jewelry bar respectively. 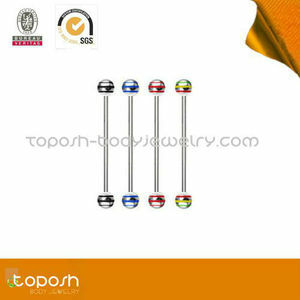 Ear jewelry bar products are most popular in North America, Western Europe, and South America. You can ensure product safety by selecting from certified suppliers, including 32 with Other, 5 with ISO9001, and 3 with BSCI certification.